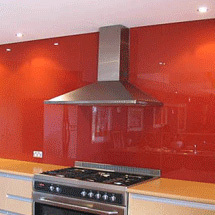 Global Glass & Mirror is proud to offer in-house back painted glass in an endless amount of color choices. 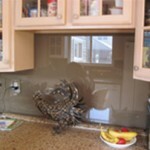 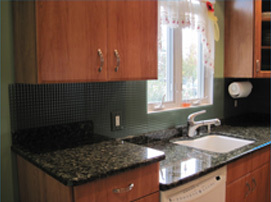 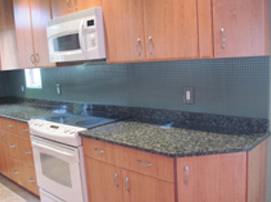 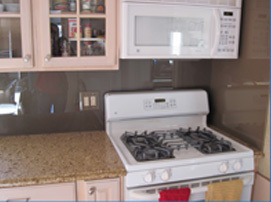 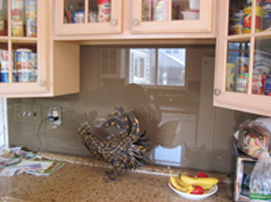 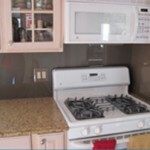 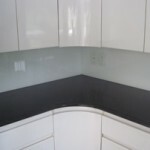 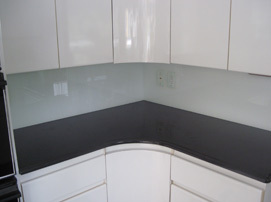 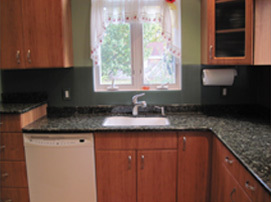 Back painted glass is available on either regular plate or starfire (low-iron glass). 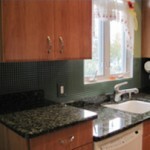 We can custom color match to any color you desire. 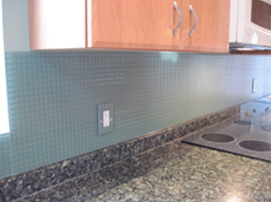 This product can be combined with float, tempered, pattern and even laminated glass products to create one of a kind projects. 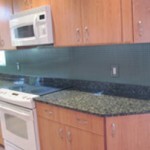 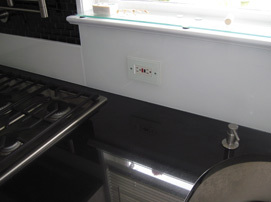 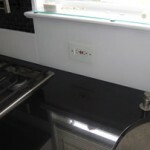 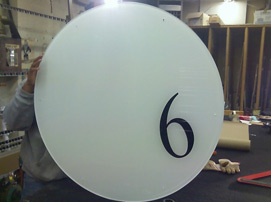 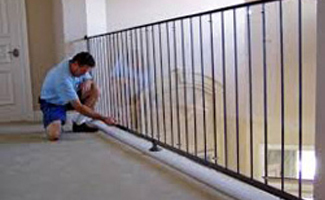 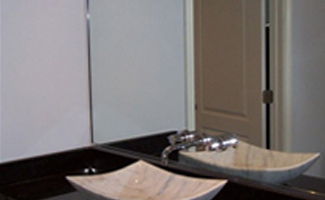 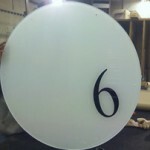 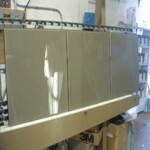 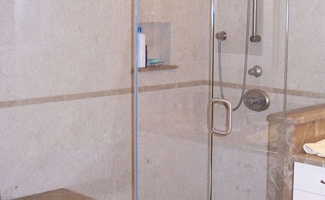 Glass products can still be cut, polished, drilled and beveled after the application. 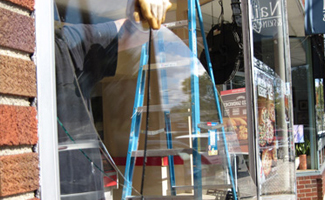 All work is done onsite at our Hicksville, NY location. 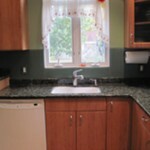 Custom color matching ­ Benjamin Moore, Pantone, ANYTHING! 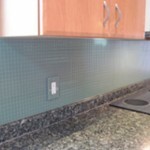 Custom shapes and edgework are available.